The Magnolia Story is the first I read this month, and I LOVED it! It is a quick, light, and easy read. 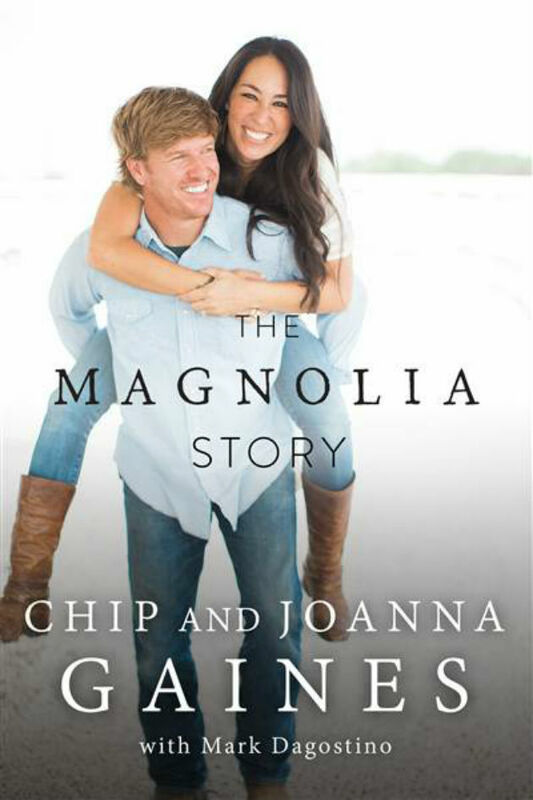 I love Chip and Joanna Gaines and their show. This book is a sweet read about their lives and how everything with their business got started and fell into place. It was cute, encouraging, and even motivational to follow through on some dreams of my own. I definitely recommend this one! 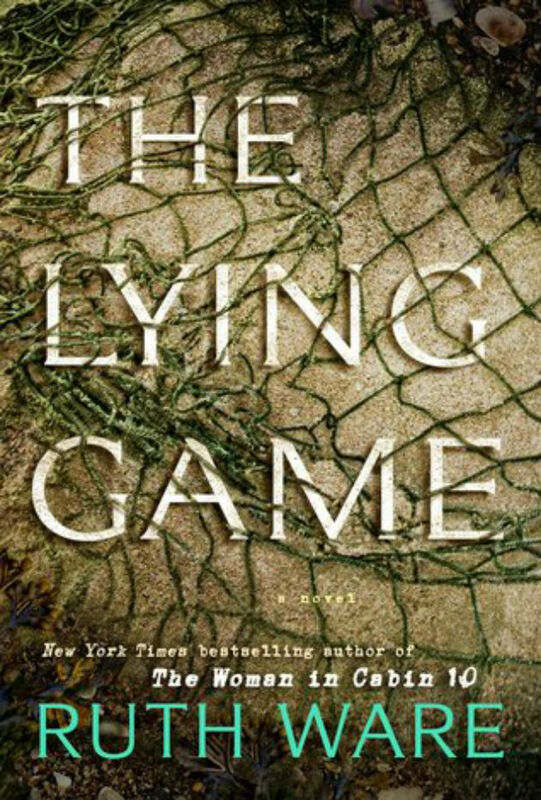 I picked The Lying Game because I loved The Woman in Cabin 10 (by the same author). This book is about four girls who were best friends in high school and were known for telling lies (surprise surprise). They are expelled their final year under mysterious circumstances surrounding the death of one of their teachers. 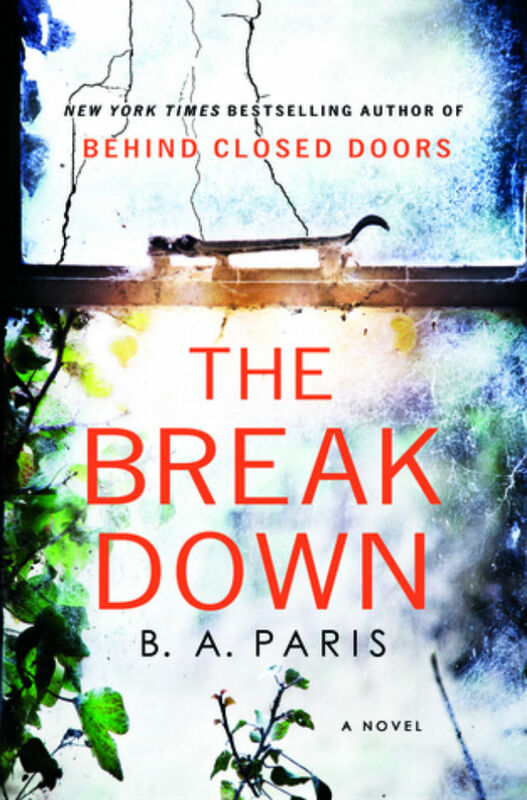 The book takes place 15 years later when a body is found and all four girls are back in town. It has some twists and turns so it kept me intrigued, but it wasn't my favorite. 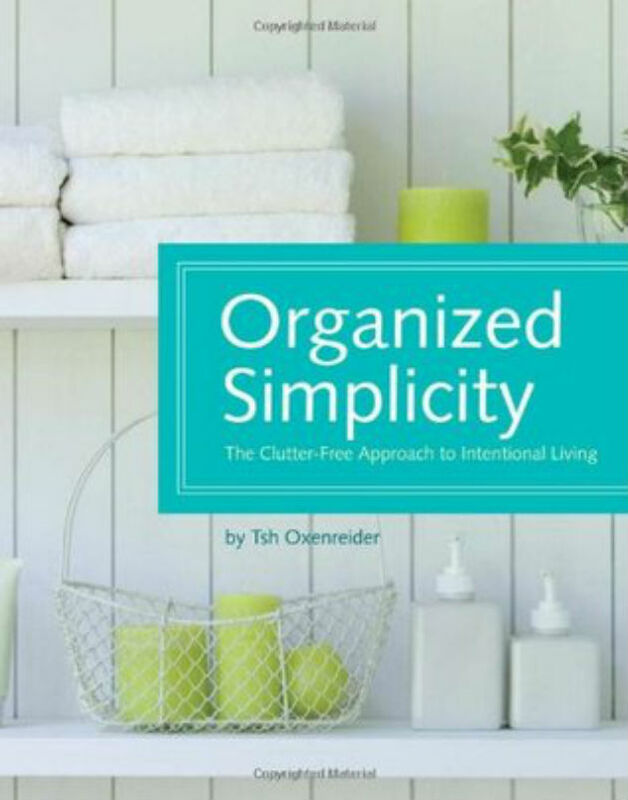 I love all things about organization and simplicity so I picked out Organized Simplicity: The Clutter-Free Approach to Intentional Living to read. It did not disappoint, and in fact, was even better and more motivating than I imagined! The book is broken up into two parts. The first part is all about living simple in the real word. I thought the author had a lot of good tips and I just felt encouraged to live a more simple life and let go of some things. The second section is all about a more organized home and this is where it really got motivating for me! She goes room by room and gives simple tips to go through and sort things (donate, re-purpose, trash) and then deep clean the room. So far, I am about half way done with our house, and I am already noticing a difference. I am not always cleaning and things are just staying picked up better. The Breakdown is hands down my favorite book this year! If you love a good mystery, this book is for you. It is full of twists and turns and the ending does not disappoint. I was legitametly scared during some parts-it is so good! The main character sees a woman in her car on the side of the road and discovers the next day that that woman has been brutally murdered. Then the main character starts forgetting things and strange things start to happen to her. This book had me guessing until the end! 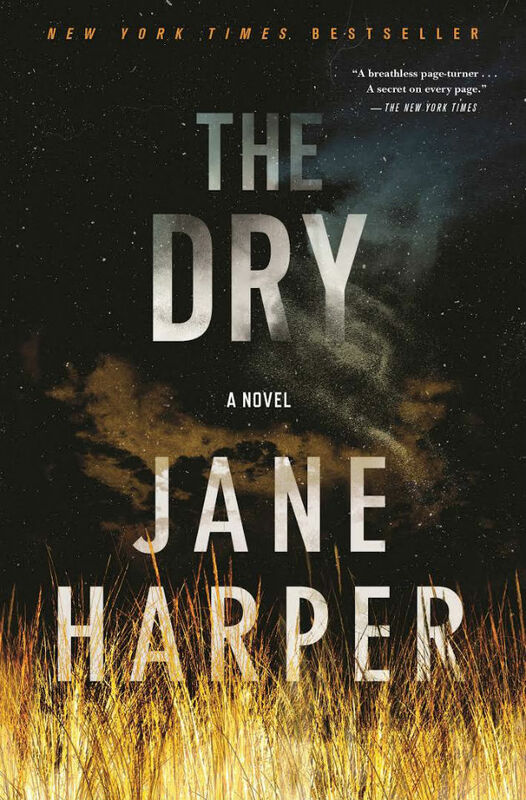 This book is about a Federal Agent who returnes to his hometown after 20 years to attend the funeral of his former best friend who supposedly murdered his wife, child, and then killed himself. There are also some ties to another murder years ago in the same town, and after looking into what happened, the Federal Agent isn't so sure the killings are what they seemed. This book is so good and had me guessing until the end. This was my third Ruth Ware book (my second this month). 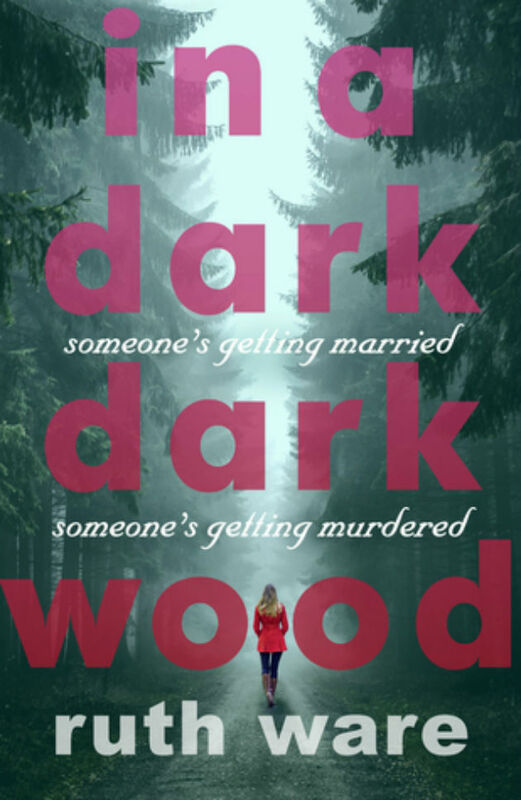 In a Dark, Dark Wood is actually her debut novel, and it did not disappoint. It is about a writer who is unexpectadly invited to a bachelorette party for an old friend which takes place at a glass house in the middle of the woods. Some strange things happen over the weekend and the writer finds herself waking up in a hospital with very few memories of the weekend. I was guessing until the end with ths one, and it was good! I need to add more books to my list! What are you reading?! This post contains affiliate links. Thank you for reading and supporting my blog!